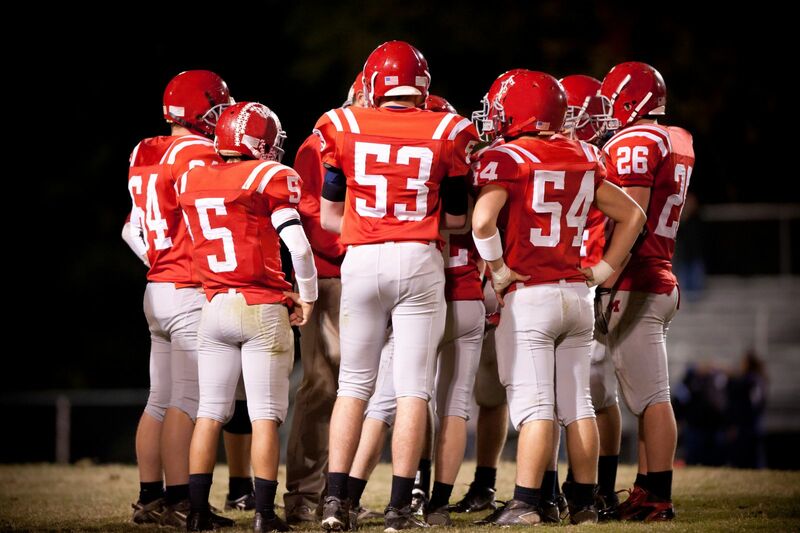 The bowlegged appearance of the knee is seen at birth and starts to diminish until the age of two. This is part of the normal physiologic unwinding that takes place in the lower leg. It can be associated with internal tibial torsion, creating an intoe gait. A full lower extremity evaluation is necessary, evaluating for any co-existing deformities as well. Analysis of gait is also important to rule out a varus thrust to the knee. Evaluation of the knee in a child with genu varum is easily performed by measuring the difference between the inner aspects of the knee when the feet are touching. 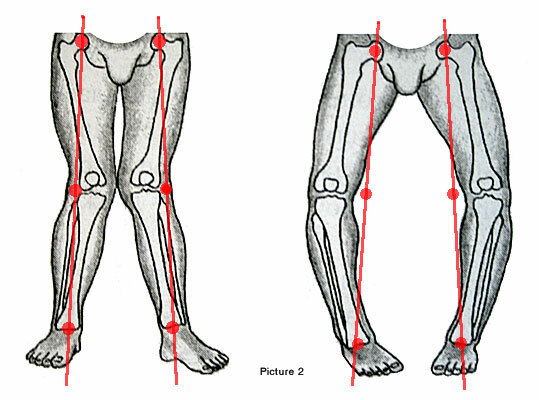 Intercondylar distance (the space between the knees) at birth is approximately 5-6 cm. At age six months the difference is usually 2.5 cm. It approaches 0 cm just after the age of one. In some cases x-rays may also be taken to evaluate the angle made perpendicular to the lower axis of the lower leg bone (tibial diaphysis) relative to a line going through the upper leg bones metaphysis (growth plate region), “metaphysial-diaphysial angle”. This helps to evaluate the degree of deformity that may be present in the knee (proximal tibia area). This can help to differentiate what is normal physiologic bowlegged from other deformities that could be problematic. As a parent, when should I be concerned about my child? Evaluation of genu varum is recommended if the child has ever had any injury. It also needs to be evaluated if one leg appears to be dramatically different than the other. If the condition worsens or is seen between the ages of three and four and it does not seem to be resolving, evaluation is also necessary. 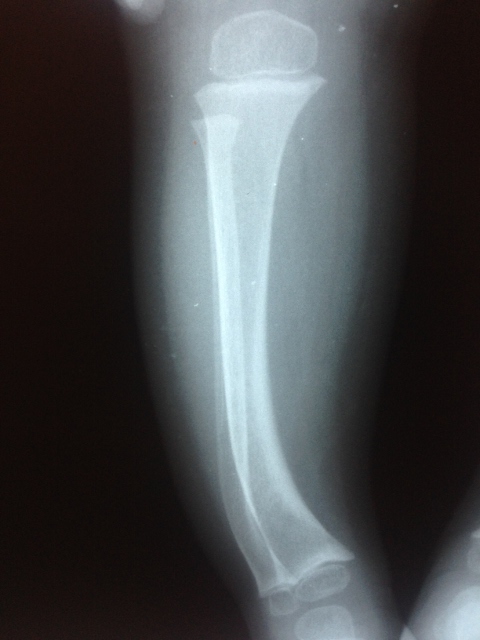 Children with a very short stature who are also overweight need x-rays to rule out any bone abnormality around the knee area. X-rays are taken and angles are measured to rule out the potential for pathologic conditions. Pathologic tibia vara may also be associated with a child that began walking early and is in the upper percentile of weight for their age group. They are also necessary to rule out injuries or infection that could have taken place in the growth plate at a younger age. Physiologic bowing is the most common cause of genu varum. Other causes including Blount’s (tibial vara), metabolic bone disease (hypophosphatemic rickets), skeletal dysplasia must be ruled out. Other more rare conditions including metaphysial chondrodysplasia, focal fibrocartilaginous and osteogenesis imperfecta may also be ruled out. (Usually involves the upper and lower leg bone). What if the deformity worsens? 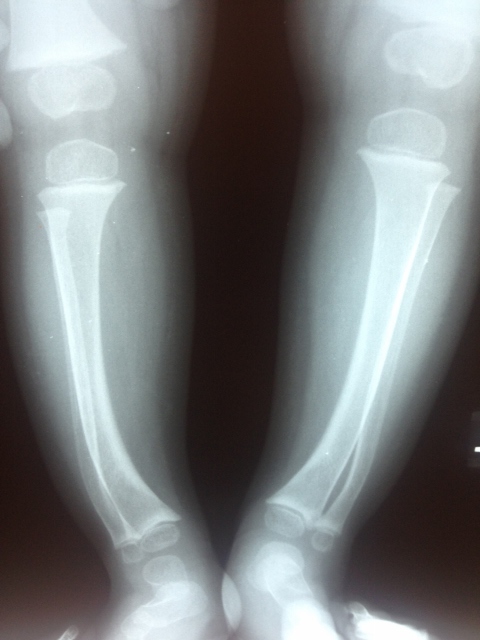 If the deformity does not resolve or worsens the child may have pathologic tibia vara (Blount’s disease). This is a growth disorder of the upper inner portion of the lower leg bone’s growth plate. This growth plate may be angled unevenly and rotated inward. It may be seen in children between the ages of 2 and 4 and usually occurs bilaterally (both sides). It is often associated with internal tibial torsion. 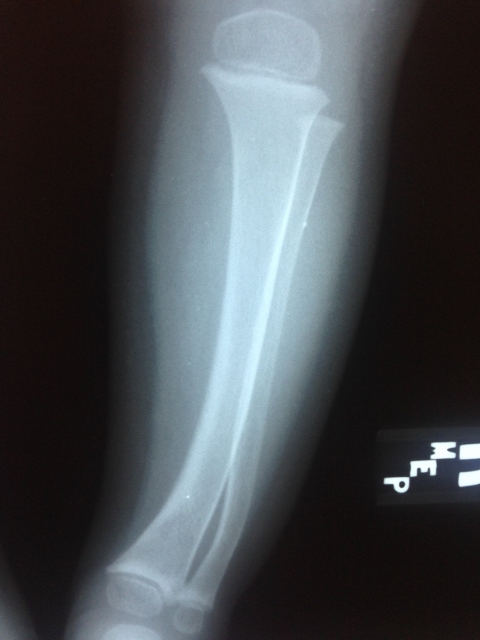 A majority of the deformity originates in the proximal tibia where the growth plate may be abnormal. The most likely cause is repetitive trauma to the inner aspect of the upper portion of the lower leg (tibia) from walking on a knee with abnormal bowed alignment. May be associated with children who walk early and are in the upper percentile of weight for their age group. X-rays are taken of the entire lower extremity. The metaphysial diaphysial angle is measured. This represents the degree of deformity that is present in the upper inner portion of the lower leg bone (tibia). Changes indicative of growth plate disturbances may be seen. When x-rays are taken early they allow an accurate assessment of the deformity and an assessment of its progression. Treatment may include a long leg brace with weightbearing. Surgery may be indicated if there is no correction before the age of 4. If closure of the growth plate takes place at an early age prognosis for the deformity is poor. If surgery is delayed until after the age of 4 there is a high rate of recurrence of the bowlegged deformity. Surgery is usually performed on the upper portion of the leg bone to put it in the proper position. If surgery is delayed and physeal arrest (growth plate closure) has taken place, more complex surgical procedures may be necessary. Knock knee position is demonstrated (left), and the bowleg position is also pictured (right). Sometimes the pathology is in the tibia alone and not the knees. Tibial varum is a common structural deformity of the lower leg that results in a rearfoot varus, or internally rotated heel, that requires compensatory pronation or flattening of the arch for normal weightbearing and ambulation (as seen in image above). This type of pathology can often be treated with bracing and orthotics to maintain normal alignment of the lower extremity. Surgery is only indicated in the severe angular deformities resulting in frequent tripping/falls and painful ambulation.